At EMU Australia we offer more than only our classic 100% Australian sheepskin boots. We have a big selection of different types of women’s footwear, including sandals for women, ladies’ slippers, sneaker styles, sliders and moccasins. As well as our water resistant sheepskin boots for women in classic colours like tan, black and brown, as well as some colour pop options like blue and green, we have women’s heels, ballerina pumps in bright colours and metallics, and practical flip flops. Browse all of our women’s footwear here. 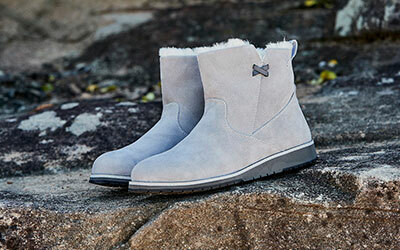 Shop our large selection of EMU Australia women’s footwear here. Choose our classic 100% real Australian sheepskin boots to keep your feet cosy on cold winter walks. 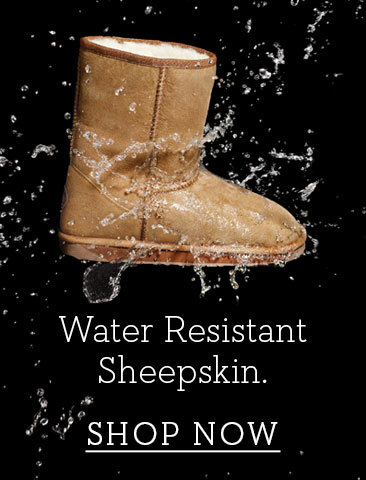 But sheepskin is also a really breathable material, meaning it keeps feet toasty in colder climes but cool in the summer, so they’re perfect for all year round. We have so many styles of footwear, utilising our natural, quality and luxury materials in comfortable and stylish ways. We have sandals and flip flops, nice and light for those summer days at the beach, or maybe you’re looking for some cute leather ballerina pumps for everyday luxury style. Our warm and cosy sheepskin slippers are ideal for walking around your house, but the soles are sturdy and hard enough for them to also be worn outside - our slider style slippers are very trendy right now. We’re known for our natural and original 100% real Australian sheepskin boots, but we also have shoes for a more fancy occasion. Opt for our genuine leather heels with tassel details for a dressy and stylish look, or maybe a leather chelsea style boot with zipper detail to give an edgy vibe. And for the ultimate in comfy casual, choose our microsuede sneakers with the lightest and really durable sole for a luxurious everyday shoe. No matter which style of shoe you’re looking for, you’ll see and feel the EMU difference. 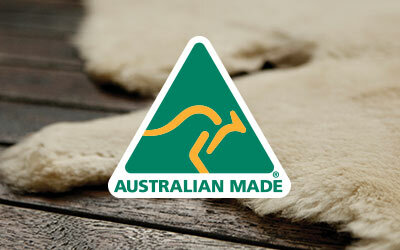 We only use the best natural materials, and some of our 100% real Australian sheepskin styles are Woolmark accredited. Our shoes and boots have been developed not only to look stylish, we have your feet’s comfort in mind too. Our soles are anatomically designed, so they’re flexible and move with their curves of your foot, making our shoes and boots the ultimate choice for comfort, durability and strength, plus they’re stylish too! Treat your feet today!